Hi friends, today we like to provide a beautiful cap mockup template for free download. 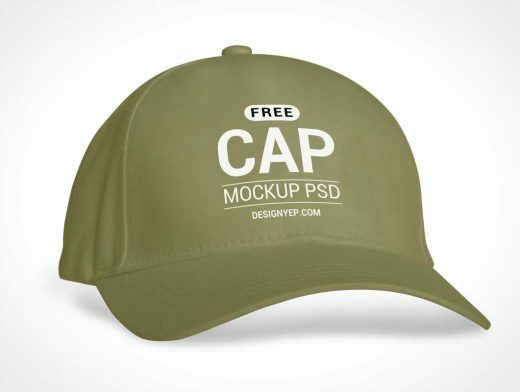 This stunning cap mockup template is designed with Photoshop and available in PSD file format. All layers are well organized and fully layered. Using smart object layer you can place the logo design and cap color scheme easier and faster. Using this free cap mockup PSD template, you can showcase your creative cap label design in a professional manner. This high quality mockup template comes with 3900 x 2600 pixels resolution.